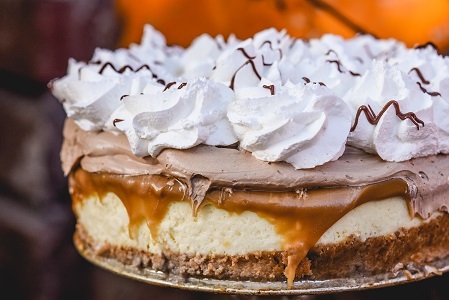 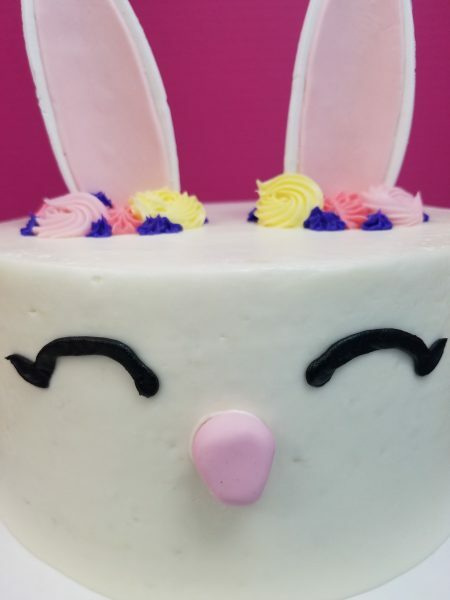 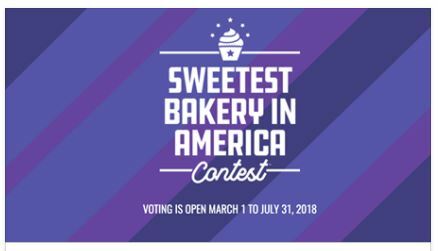 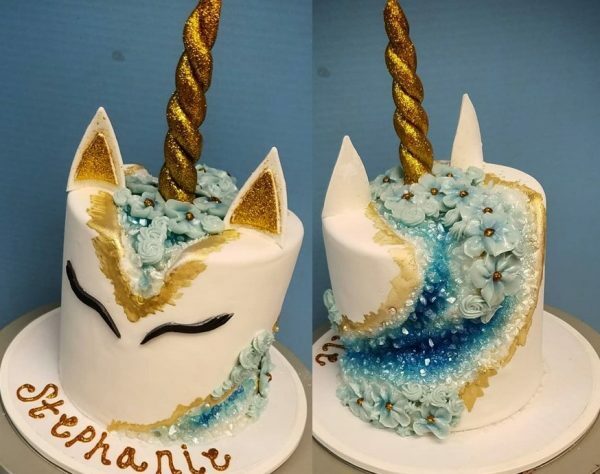 Sweetest Bakery in America Hey everyone, we are competing to be the Sweetest Bakery in America and we need your help! 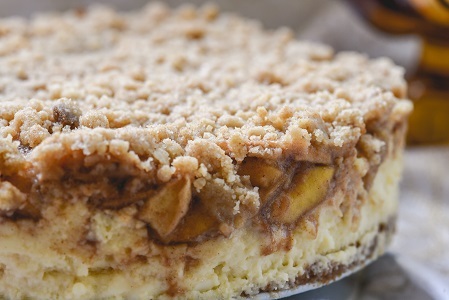 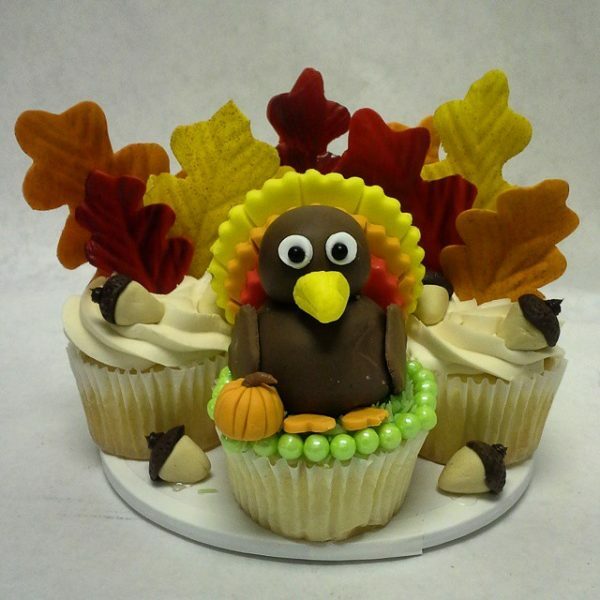 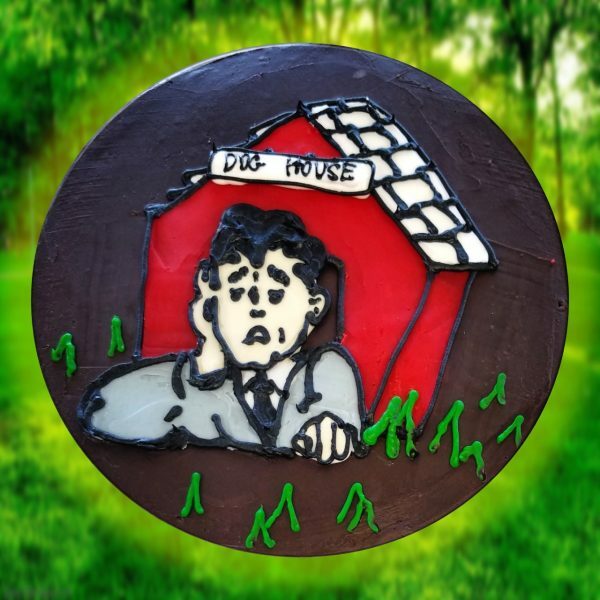 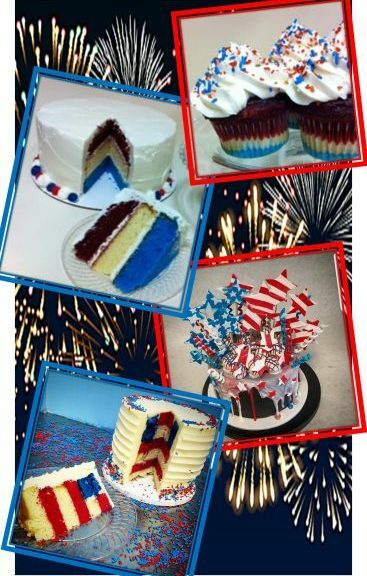 All you need to do is vote for us at www.sweetestbakeryinamerica.com. 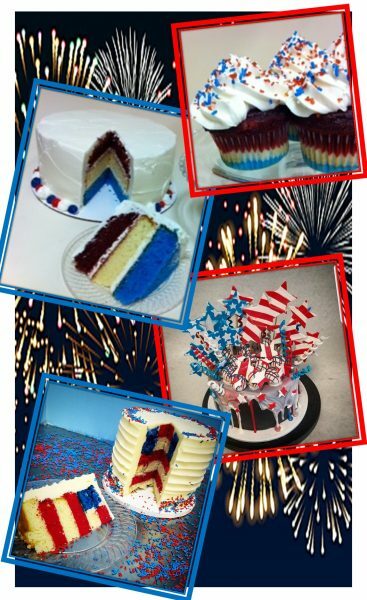 You can vote once every day, and every vote counts! And thank you for your continued support! 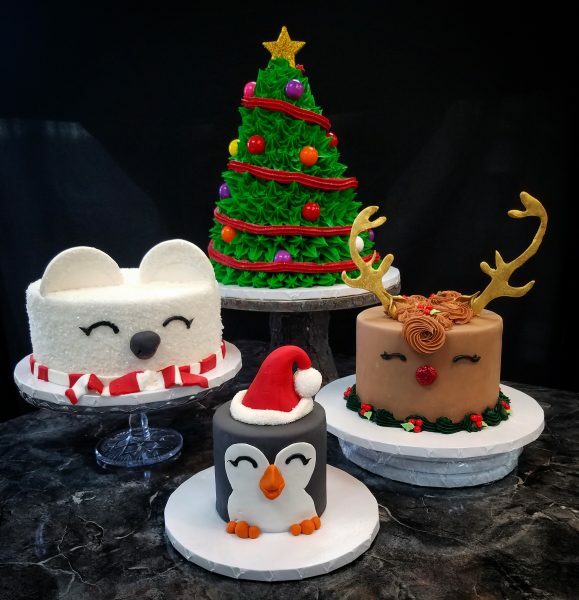 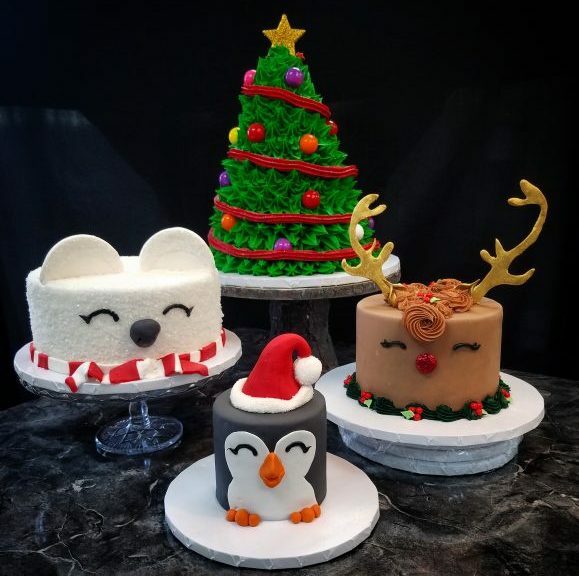 Your Holiday Cakes Are HERE!!! 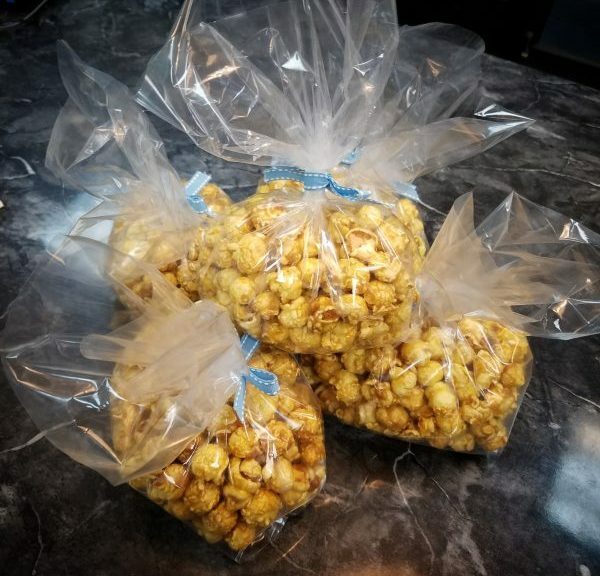 Caramel Corn Available while supplies last! 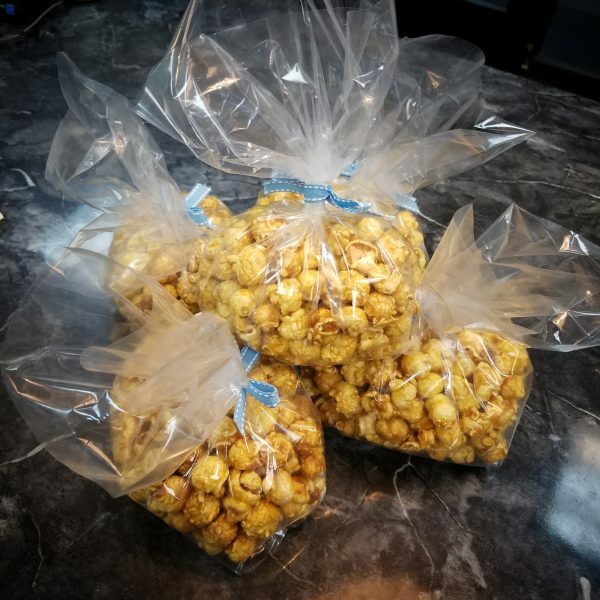 We currently have some Caramel corn Available to Sell!!!! Order now before it runs out, or before we eat it all!